Raucous power pop band Long Neck (Tiny Engines) take their nation-wide tour with Fern Mayo to Outer Space in Arcata. 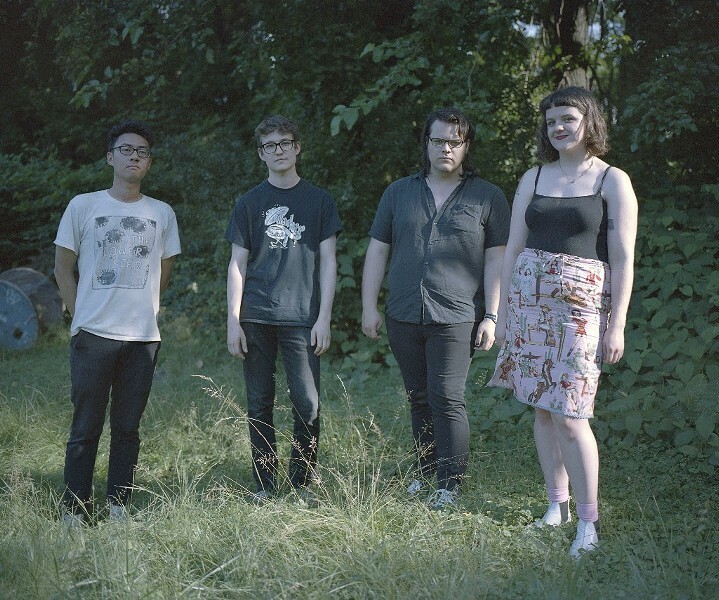 Known for their high-energy live shows, Long Neck is the brainchild of Lily Mastrodimos, a veteran indie rocker who has been described by Noisey as "one of the best songwriters in the crew of DIY-minded musicians who elevate mundane experiences into universal sentiments on the back of simple, homespun rock songs." Come see them with local rockers Blood Honey. $5 show starts at 7 p.m.